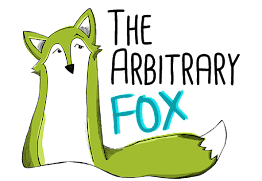 The Arbitrary Fox : More Fabulous Products! I have created a new soap that will be part of the "Frost Bitten" line. 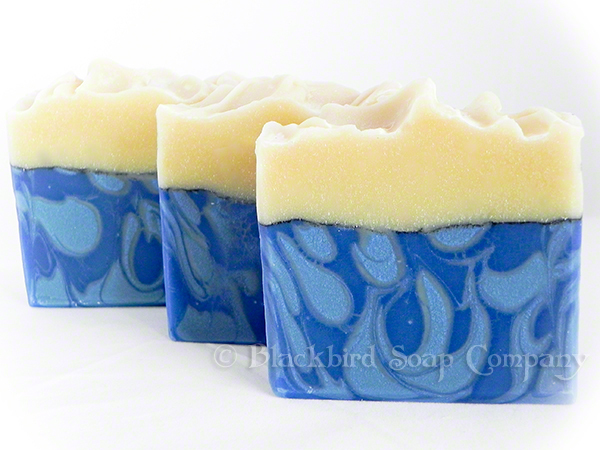 If you love a fresh minty smell then this all natural beauty if perfect for you! 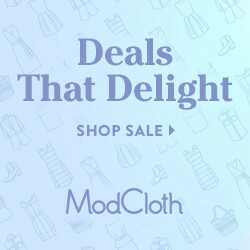 Very Unisex friendly! 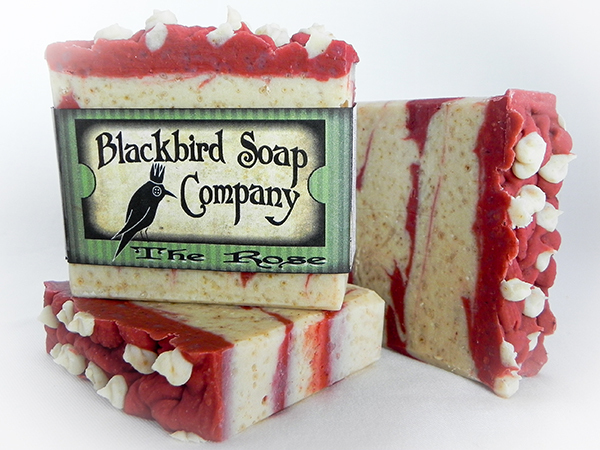 "The Rose" is a soap we have had for a while that has been revamped! It is still the same amazing fragrance just with newly improved ingredients, color design, and a extra punch of scent to it! If you loved this before wait till you try the new and improved version! 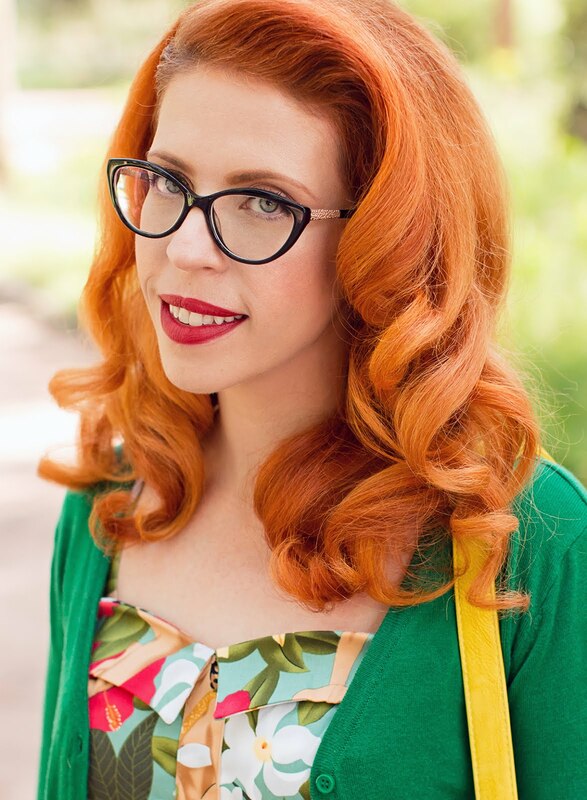 I'd love to hear your feedback and thoughts! Those are beautiful! I will have to try them!